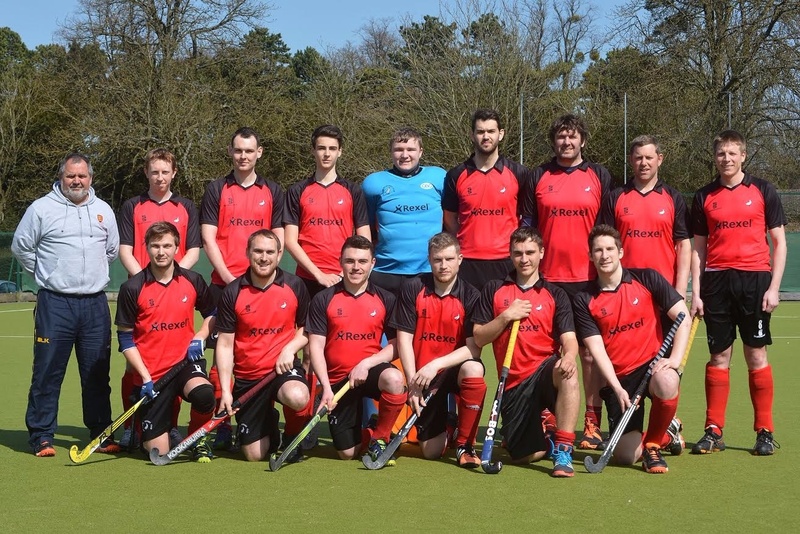 The men’s 1s faced Tring again on Saturday in the return fixture. Aylesbury knew that a win would ensure they retained their place in the division for next season. To their credit, Tring came out fighting and put Aylesbury under a lot of pressure. However, Aylesbury’s pace up front was causing many problems and James Gilbert opened the scoring following a good move and Oli Patterson further extended Aylesbury’s lead. Tring then pulled a goal back to leave the score 2-1 at half time. In the second half, Aylesbury defended well and Gilbert got his second to make the score 3-1. Tring did pull a goal back in the last minute but Aylesbury secured all three points to move up to sixth in the table. Man of the match went to the superb James Gilbert.